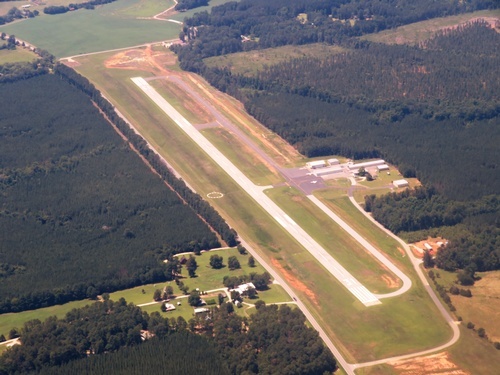 Lead Edge Design Group, Inc. provides consulting engineering leadership and expertise in developing community airports and surrounding opportunity zones from grants through construction. 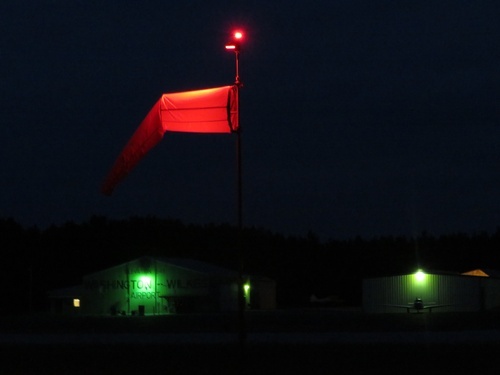 Lead Edge Design was founded to specifically support General Aviation and community airports. Lead Edge offers a specific blend of expertise associated with the successful completion of hundreds of airport planning and construction projects. 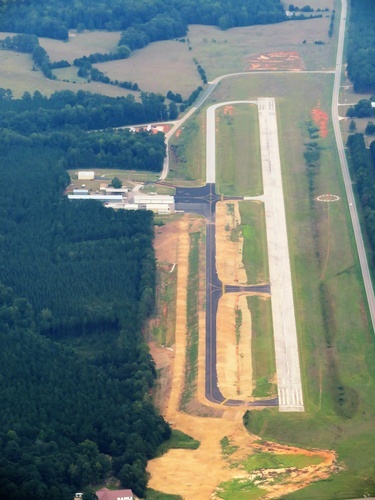 We provide added economic development and operations support required for general aviation airports to thrive in today’s market. This global approach strengthens the value we provide our clients and allows additional crucial layers of support for local airport leadership. Lead Edge Design Group serves to empower our clients in all aspects of airport business and development.